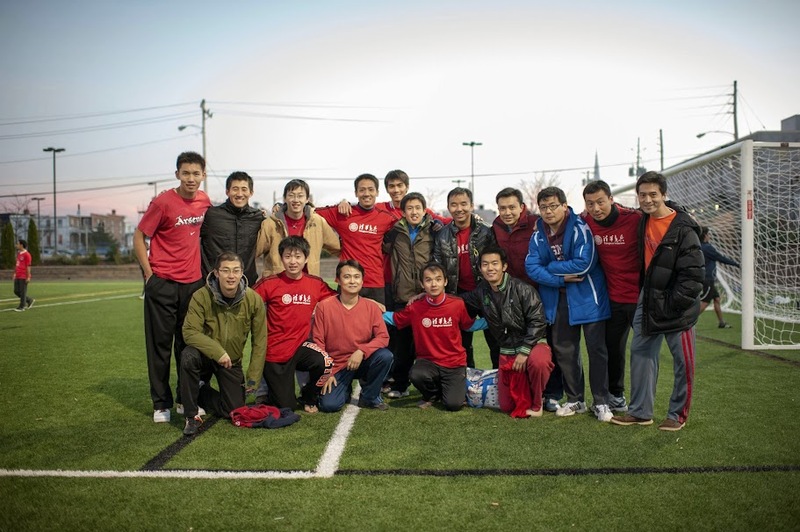 The 2012 Delaware Cup Soccer Tournament （特拉华杯美东足球四强赛）was held on Nov. 17 at Newark, DE, hosted by the University of Delaware Chinese soccer team. Four Chinese teams from Eastern U.S. (Univ. of Delaware, Univ. of Maryland, NW Strikers and Tsinghua Veterans) competed in this year's one-day tournament.